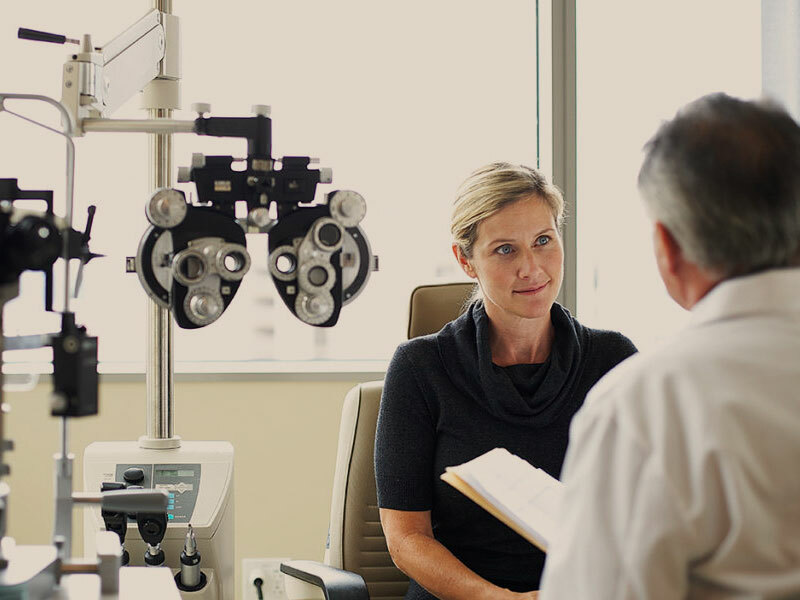 Giving the correct and exemplary vision test for customers is always our top priority. 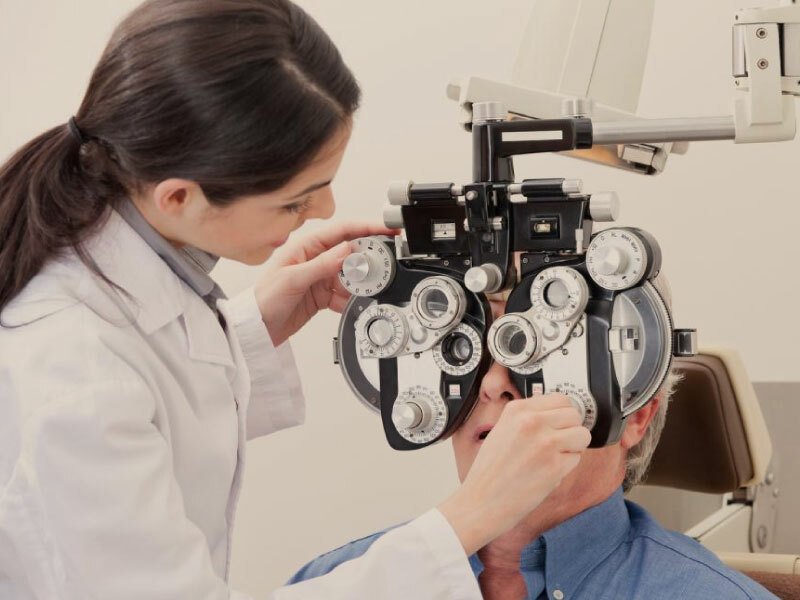 Our proficient optometrists take care of the long term health of your eyes using sophisticated eye testers. And when you choose Star Finder Opticians, you are in safe hands. In addition, our Competent Opticians will perfectly dispense your eyeglasses and adjust them based on your vision and face information. Lastly, our staff will check your new glasses if it fits properly. Also, they ensure that you have a clear, comfortable vision, making any adjustments when necessary to ensure a perfect fit. At Starfinder Optical, we aim to provide you the highest standards of service. Free adjustment, consultation. Free Wi-Fi, coffee, hot chocolate, and candies in the store. 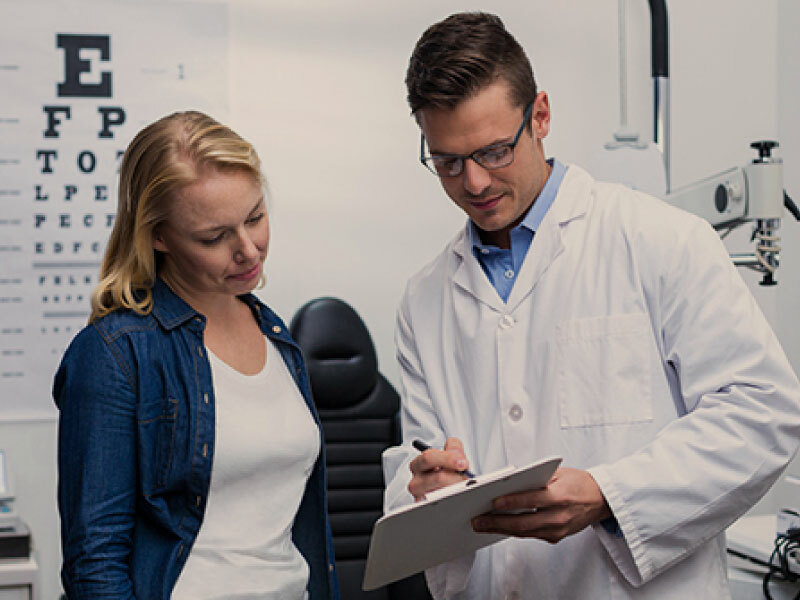 We get some of your personal details to tailor-fit your vision needs. and performance lenses. These special orders take two weeks.